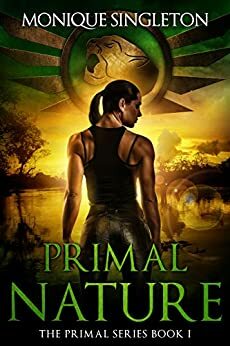 Shadows and Spellcraft has your copy of Primal Nature by Monique Singleton plus over a dozen more reads at the amazing pre-order price of US$0.99! Order your copy today! Known simply as subject 336, she was the unwilling subject of sinister and brutal experiments designed to replicate her enormous strength, healing powers, and apparent immortality. It didn’t work that way. They unleashed her primal nature. From the sweltering heat of the Mexican desert, her journey leads her to the tropical jungle of the Columbian Amazon. 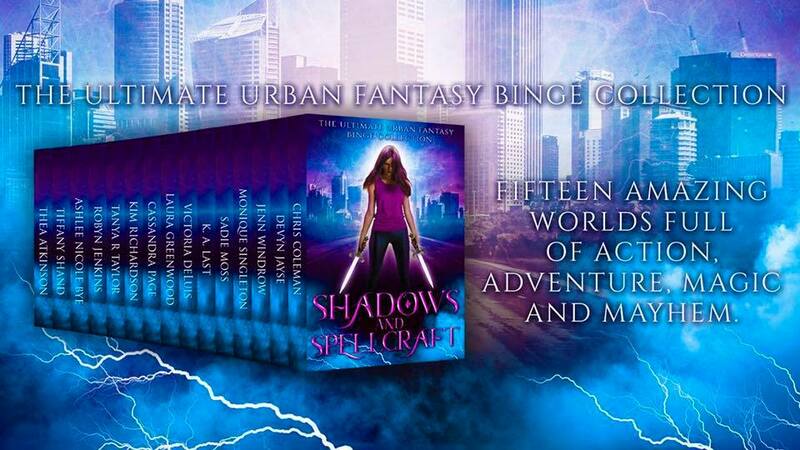 Against the backdrop of the Third World War, she fights her own grueling battle to come to terms with what she is: a killer, a monster, or maybe worse.